General-purpose PE self adhesive Plastic Bags can be used in any industry and in any area, PE self adhesive plastic bags. Self adhesive bags are sealed and easy to use. Thickened PE Self Adhesive Plastic Bags: at the same thickness, the larger the size, the thinner the plastic bags will appear, the more easily damaged under the influence of the outside world; therefore, the thickness can be increased and more durable. 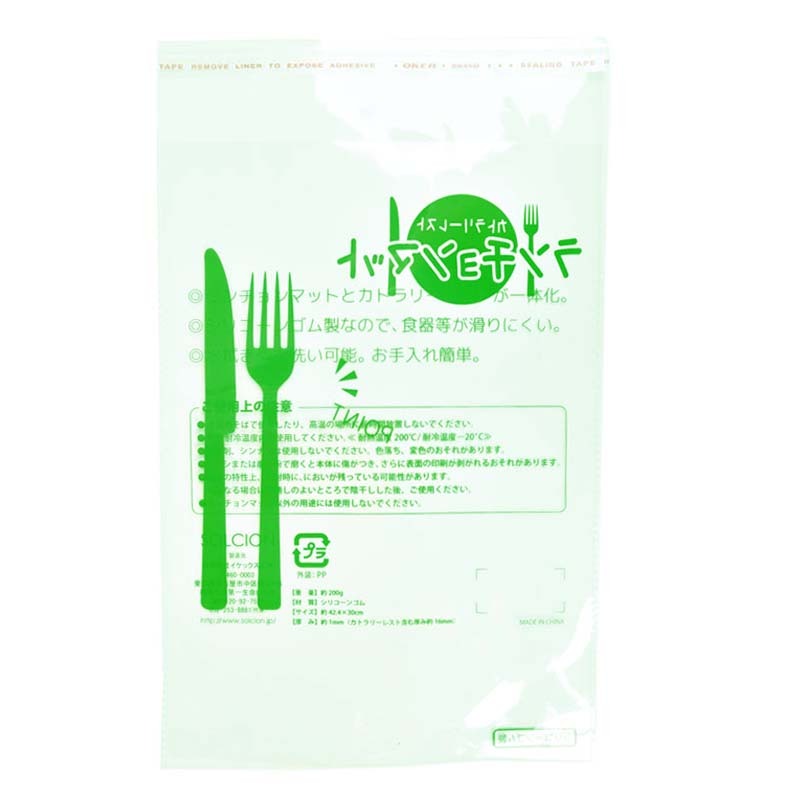 Environmentally friendly PE self adhesive plastic bags are non-toxic, tasteless, safe and environment-friendly, and are widely accepted by people. Small PE self adhesive plastic bags can be seen everywhere, stationery, accessories, food and other industries are most common. Of course, the size and thickness of the Plastic Bag can be customized. Color PE self adhesive plastic bags can be added to dye or color printing when blown film. Beautiful patterns and beautiful sentences have good publicity effects. There is no doubt about it. In addition, our company also has other styles (materials) of self-adhesive packaging products, such as: OPP self-adhesive plastic bag, self-adhesive Paper Bag, self-adhesive Custom Paper Bag, etc. Our company also produces other types of packaging products. Such as: Packaging Cartons, gift boxes, Color Boxes, Card Box, paper bag, plastic bag and so on. Have everything that one expects to find! Looking for ideal Thickened PE Self Adhesive Plastic Bags Manufacturer & supplier ? We have a wide selection at great prices to help you get creative. All the Small PE Self Adhesive Plastic Bags are quality guaranteed. We are China Origin Factory of Color PE Self Adhesive Plastic Bags. If you have any question, please feel free to contact us.